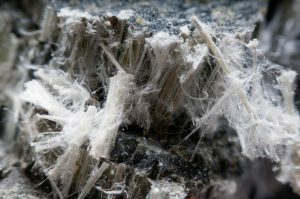 Asbestos awareness training provides workers and supervisors with the knowledge of health risks, types of asbestos, where it is found and how to manage it. Anyone who may be at reasonable risk of disturbing or coming into contact with asbestos. About 4 hours depending on numbers. 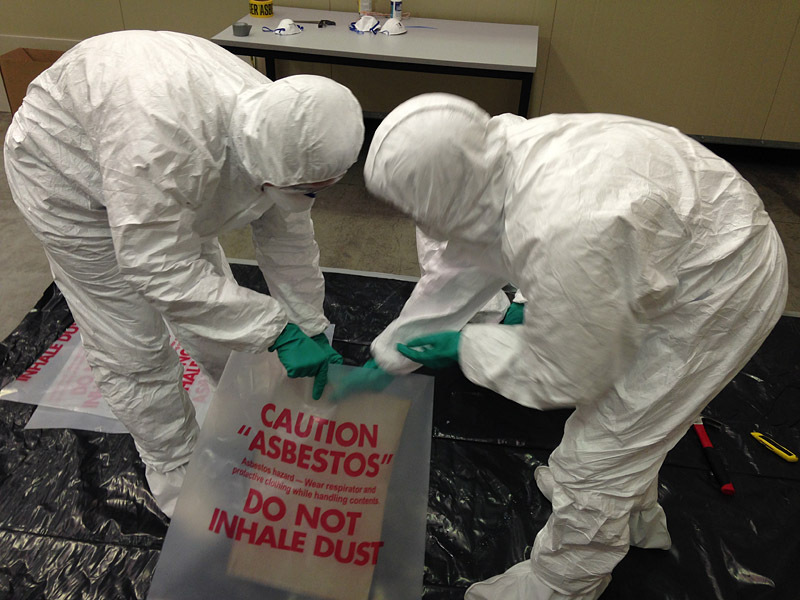 Upon successful completion of the course trainees will receive a Statement of Attendance in Asbestos Awareness Training. Students to have the required literacy and numeracy skills required to complete the course content (be able to speak and understand English).